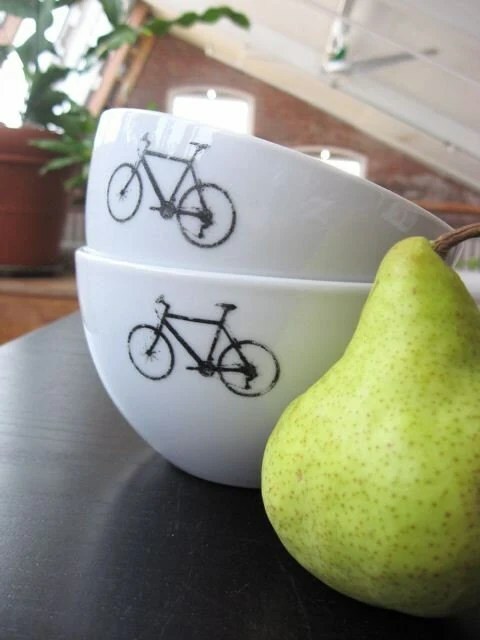 I want to ride a bicycle…. So after spending several hours looking for pretty bicycles I have decided that there is a decidedly large dearth in the tandem bicycle photo pool. After browsing a million photos (not really) I found this cute vintagey purple one (and I usually am not drawn to purple at all) and this really pretty embroidered one and that was pretty much it outside of wedding invitations. (I mean, I found others too, but they just aren’t as many pretty one’s as the single bikes..) I know, it’s a total shocker to me too. 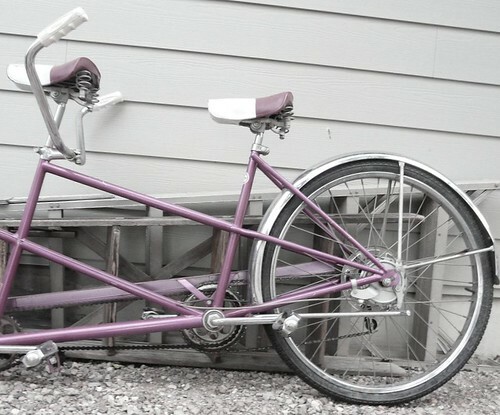 So I am hatching an idea to put an end to this tragic dearth of pretty tandem bicycle pictures. (I know I know. If I compare this problem to other problems in the world it seems ridiculous. Everyone deserves to see something pretty and inspirational everyday. And we all need to do our part to bring something pretty to this world. And I plan to do mine.) I hope that my plan is done and ready to make it’s worldwide debut in a few weeks. In the meantime, let’s all do our part to make this world a little better place. Deal? I have to say, I think I like the first one best. It is light blue/aqua/turquoise after all! It’s me. It’s me and going to Holland, where they ride bikes everywhere, in every type of weather. You want to come visit me. 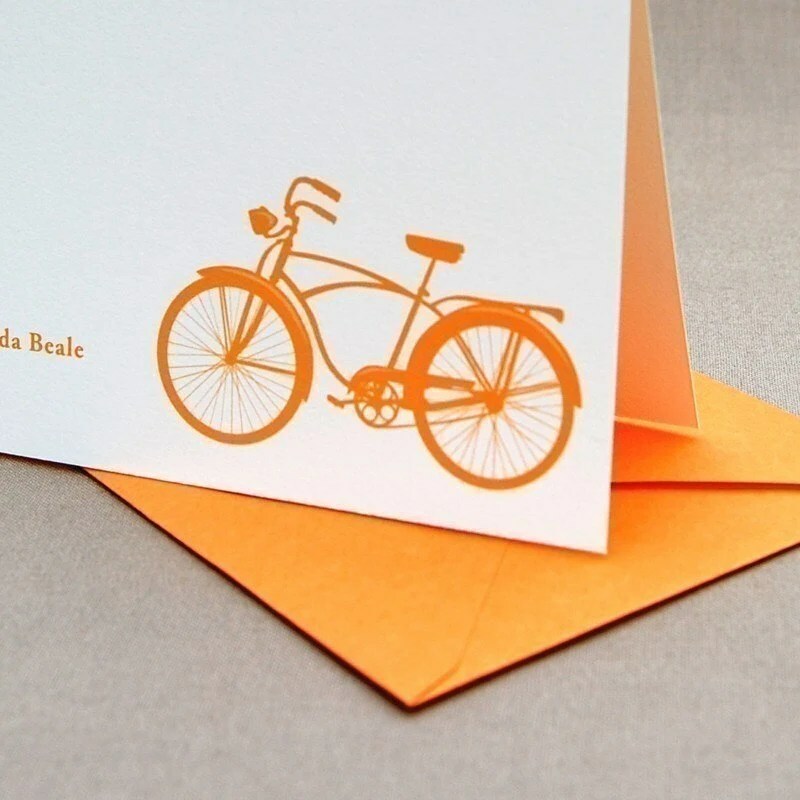 Gorgeous photos – I love pretty vintage bikes!! One of the many reasons I love your blog–you bring many pretty things to life. They look good and are nice for my eyes and brain to look at. p.s. We have some friends here in the neighborhood that have a triple tandem bike. We see them often riding through the beighborhood–mom, dad, and their 25 year-old son that has Down’s Syndrome. Very fun and very cool.